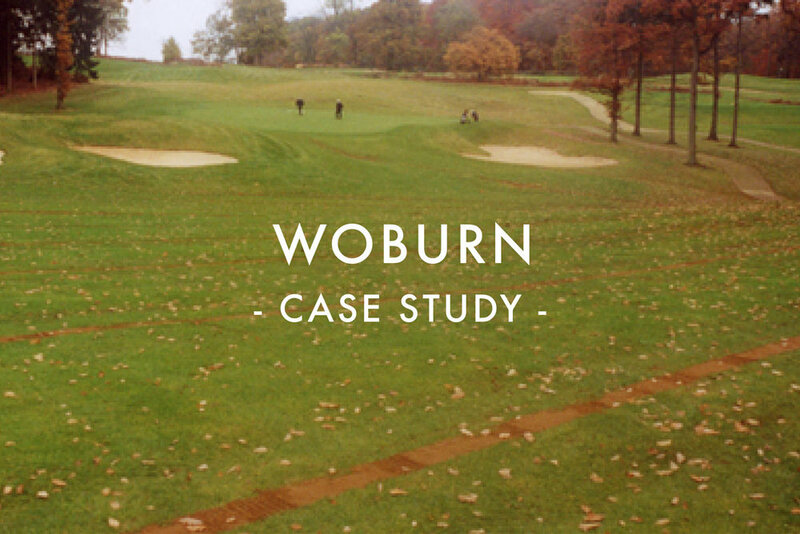 Is the ultimate turf drainage system combining maximum drainage efficiency with minimum disruption. Uses Hydraway Sportsdrain - a quality-engineered product from the US, with a unique columnar construction that is fusion bonded to a non-woven needle-punched geotextile with proven clog resistance, whilst maintaining optimum filtration. 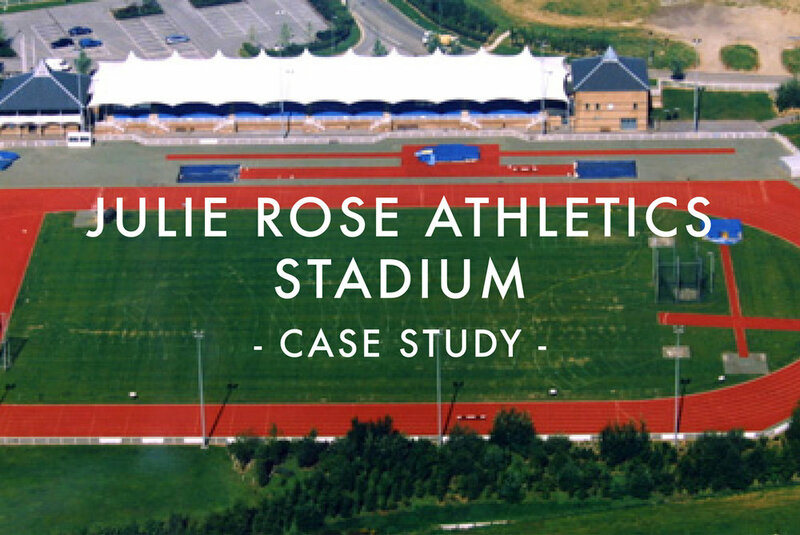 Has been used successfully in a wide range of UK sports turf applications for over 20 years. Is only available from Turfdry - the sole UK approved installer of Hydraway Sportsdrain. 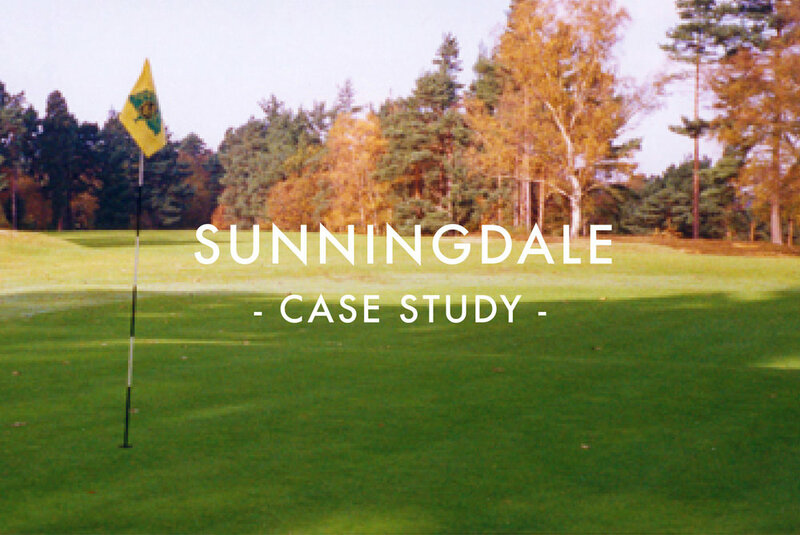 Has independently proven customer satisfaction - An independent telephone survey, undertaken by STRI (Sports Turf Research Institute) in 2003, covered one in five of all Turfdry Drainage Systems installed over an eleven year period and reported that 100% of the clients contacted found the systems to be effective. The surface area of Hydraway Sportsdrain is 40% greater than a conventional 80mm plastic pipe, and 100% greater than 60mm plastic pipe. Water can enter the drain through 75% of Hydraway's surface area compared with only 6% for plastic pipe. Unlike conventional plastic pipe drains - which must be laid at a minimum gradient of 1 in 200 to prevent blockage through silt build-up - Hydraway Sportsdrain is proven to be effective even at zero gradient. Hydraway Sportsdrain is less than one-third the width of 80mm plastic pipe and can therefore be installed in a much narrower trench. Hydraway has been used in a range of drainage applications worldwide since 1983. 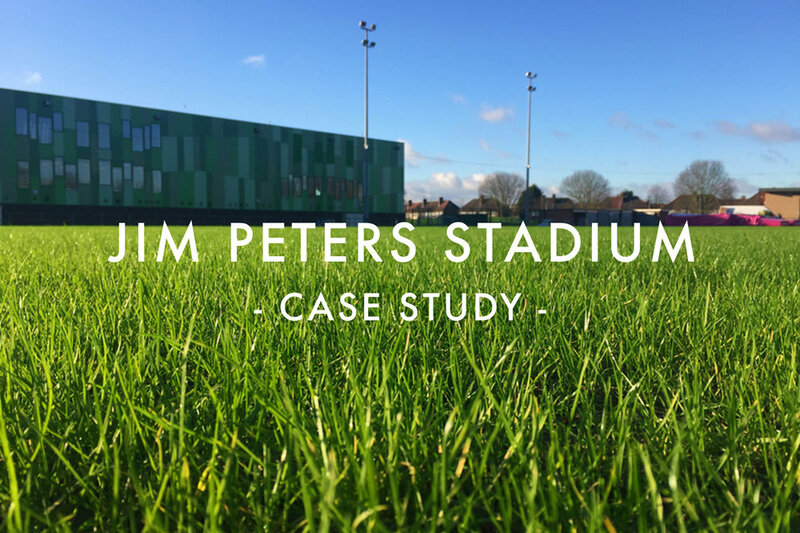 It was approved by the British Board of Agrément (BBA), and has been successfully installed in schemes funded by: The National Lottery; Sport England; Football Trust; Football Foundation; Rugby Football Foundation; and Rugby Football Union. A brief demonstration of Hydraway Sportsdrain's increased effectiveness compared to conventional plastic pipe land drainage. Hydraway is fed into a narrow trench as excavated spoil is emptied tidily into a trailer. Gravel or Lytag backfill is installed through a hopper. Sand or rootzone is the final backfill and is rolled flat. Our specially designed equipment, on low ground pressure grassland tyres, enables the machine installation of Hydraway as the trench is cut, with excavated soil being loaded directly into a trailer via a high-lift soil conveyor. After back-filling the trenches with gravel or Lytag, the installation is completed by an application of sand or rootzone and rolled flat. With many drainage applications the surface is then ready for immediate re-use.